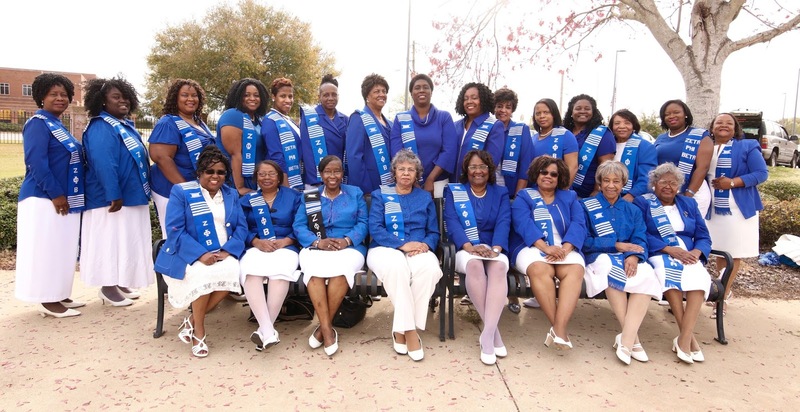 The women of Beta Omega Zeta Chapter and Pi Beta Chapter of Albany, Georgia recently hosted their biennial Blue Revue. This year’s theme was “A Royal Affair. “This event took place on April 16th at the Bindery at Oakland. This beautiful evening consisted of food, fun, and entertainment by gospel artist, Mila E. The contestants also presented a spectacular grand entrance performance. The contestants consisted of six lovely young ladies ages 6-16. 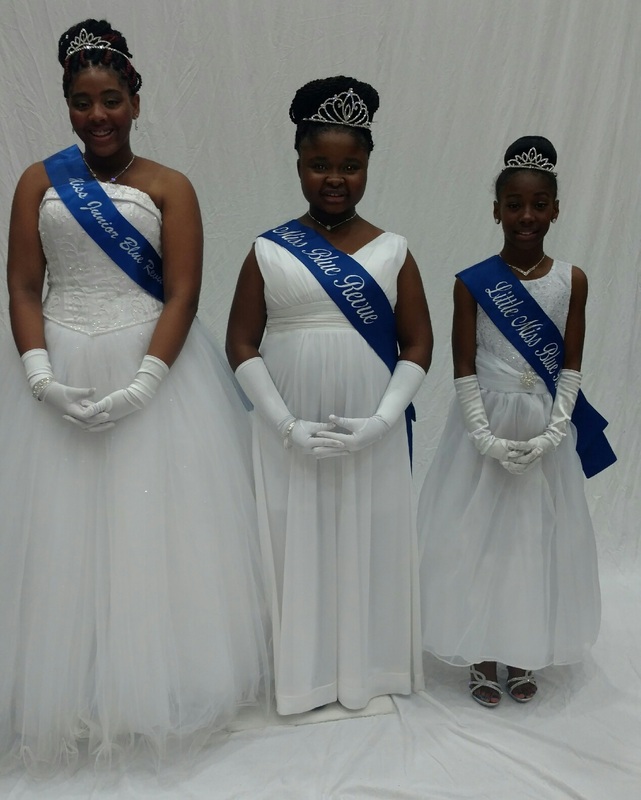 The contestants for the pageant were: Ayanna Cintron-Little Miss Blue Revue 2016, Nicole Leverett, Jazmine Dydell-Junior Miss Blue Revue 2016, Trinity Roberts, Kimberly Bryant-Miss Blue Revue 2016, and Laila Edwards. The proceeds from the Blue Revue provided scholarships for local and surrounding counties high school students and the sorority’s community service initiatives. Copyright 2012, Zeta Phi Beta Sorority, Inc., State of Georgia . Simple theme. Powered by Blogger.